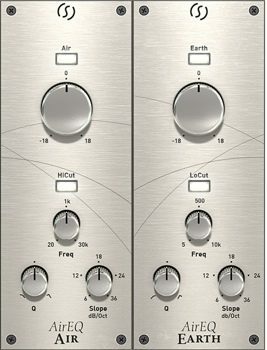 Have any of you tried the Slate Air EQ yet? Curious of opinions, etc. The Air EQ and the Custom lifter were my go-to plugs for a very long time when I needed to open up top and add bring out 3d transparency. I think the Custom lift is a little more versatile. I eventually replaced both with the Kush Clariphonic, but I wouldn’t hesitate to use those in a mix where the Clariphonic is not available. The two have a similar approach - they’re parallel EQ’s that can yank around frequencies over 20K. But I also have speakers with a 20K frequency response. I don’t think its so much about how you mix over 20K, as it is the effect on stuff it has in the 7-16K range. A long time? I got an email as though it was brand new? Maybe you’re thinking of the Avid Air series? AHH! I thought you were talking about these! In this case no. I haven’t tried that EQ yet. I’ll download that new EQ and hopefully play around with it sometime soon! Ps… if you get a chance… demo this one for me lol. 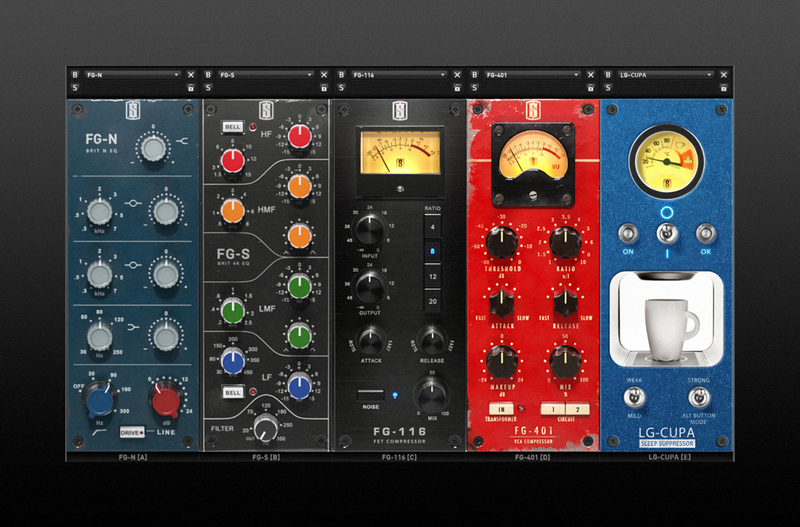 Air EQ has been around for a while, but it was just included in the slate everything bundle. 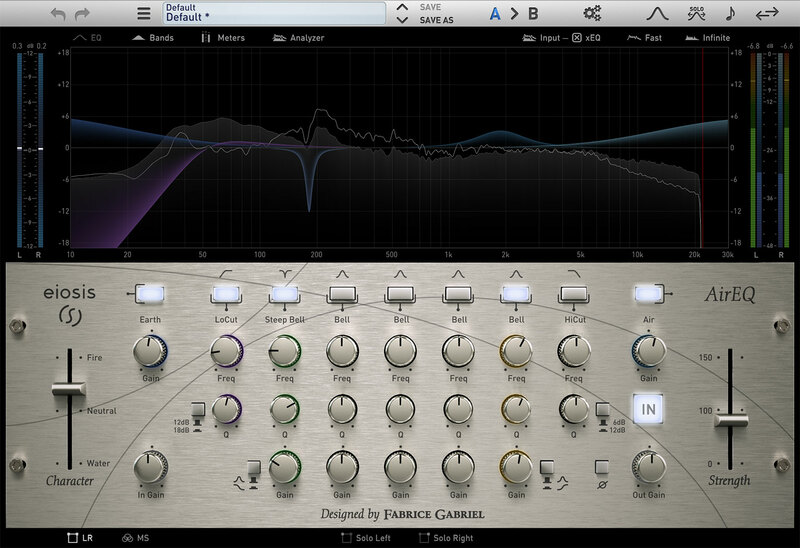 Air EQ is hands-down one of the most versatile equalizers on the planet. Loaded with unique sonic characteristics and complimentary tonal shaping parameters which make it the perfect Swiss Army EQ for mixing and mastering ANY genre of music.